Although Dr. Tran is a native of Western Pennsylvania, he has always called Louisiana his second home. After graduating from The University of Pittsburgh with a major in Biology and a minor in Chemistry, he earned his Doctor of Optometry degree from The Pennsylvania College of Optometry in Philadelphia, PA. During this time, he completed five internships, including a rotation at the renowned National Naval Medical Center in Bethesda, MD. He moved to Louisiana three weeks before Hurricane Katrina to take the state board exam and has been “stuck” here ever since helping his relatives and the community rebuild. Dr. Tran specializes in primary eye care, including the treatment of dry eyes, ocular allergy, eye infections, diabetic eye exams, corneal foreign body removals and the medical treatment of eye diseases. He also enjoys fitting and prescribing contact lenses and eyeglasses. 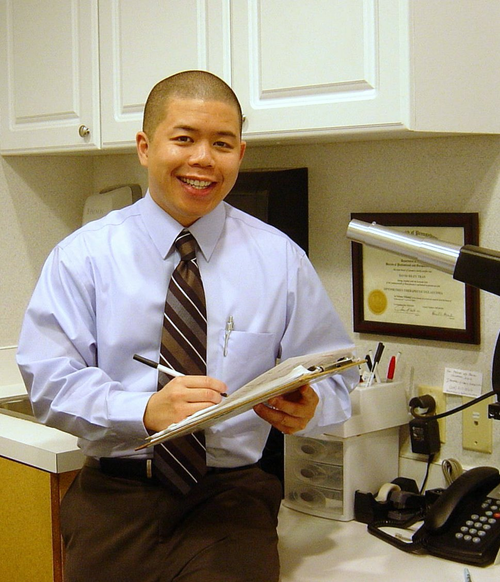 Dr. Tran has been practicing in the greater New Orleans area since 2005. 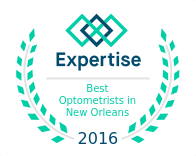 In addition, he has also been a member of the American Optometric Association, the Optometry Association of Louisiana, the New Orleans Contact Lens Society, and the Pennsylvania Optometric Association. In his spare time, Dr. Tran enjoys spending time with his wife, family and friends, playing basketball, photography, and traveling.